After months of acclaim, Barry Jenkins's gorgeous coming-of-age film Moonlight snagged the award for Best Picture at the Oscars earlier this year — literally taking the trophy out of the hands of La La Land. The film's score was also nominated for an Academy Award, and although it really did lose to La La Land in that category, its vinyl has been in high demand. The Nicholas Britell-helmed soundtrack was released on CD back in November and has already seen a few vinyl pressings via Lakeshore — most of which are now out-of-print and fetch a pretty penny online. Luckily, a new vinyl edition will arrive on June 23 via Invada. 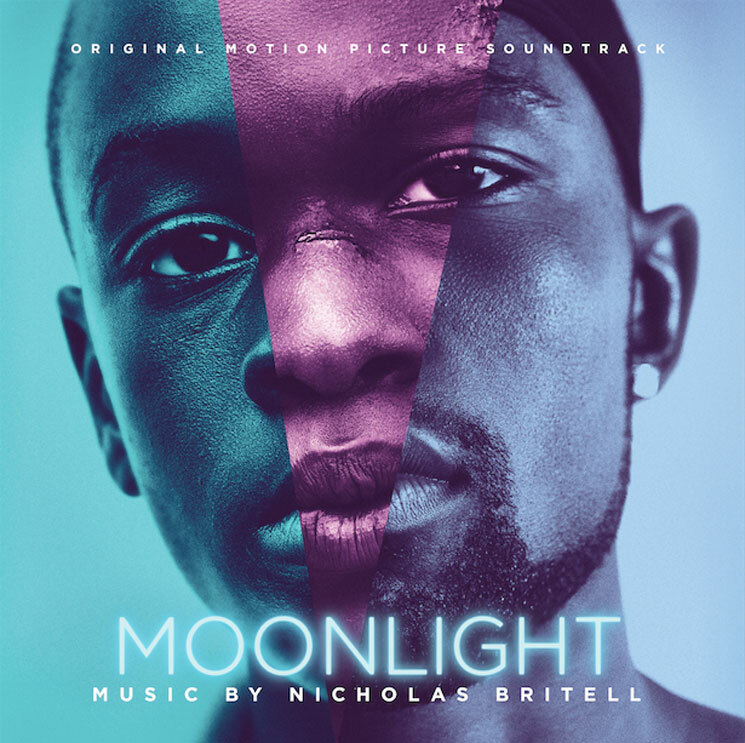 The compilation features Britell's original score, which pays homage to Houston's "screwed and chopped" sound, as well as songs from Goodie Mob, Boris Gardiner and Barbara Lewis. Jenkins previously explained that Britell was selected for the job because he understood the director's message: "We're not going to take the hood to the arthouse, we're going to bring the arthouse to the hood." At this point, it's unclear if the Invada pressing will come with new cover art or if the vinyl will arrive as a new variant.